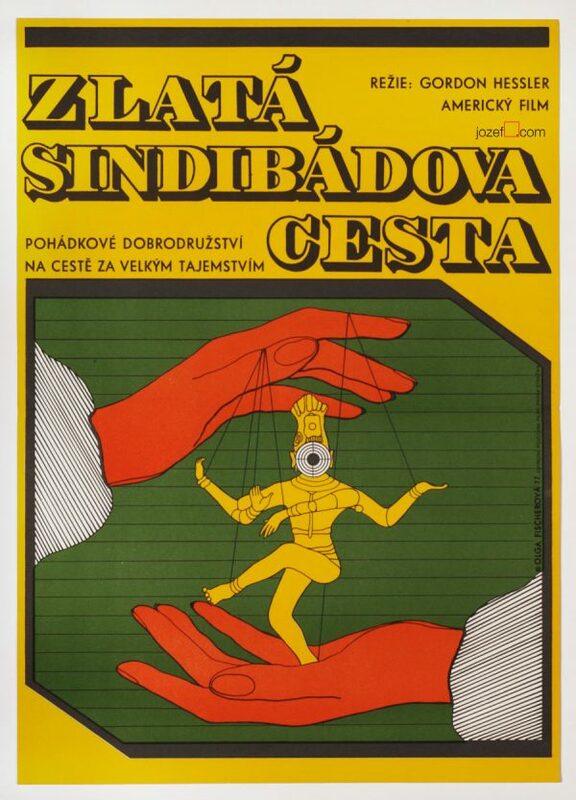 70’s movie poster designed for Philippe De Broca’s comedy with excellent design by Alena Hubičková. 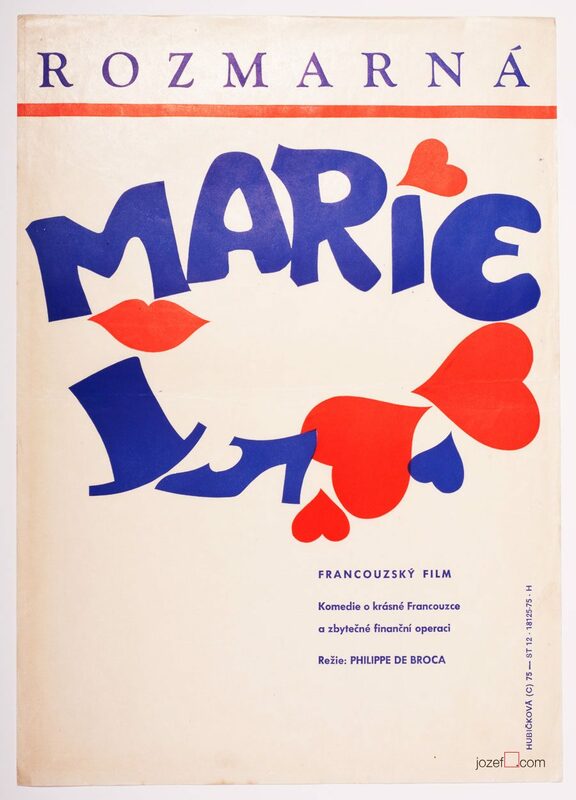 Minimalist movie poster for French romantic comedy. Poster has been previously folded. Slight crease on edges with gentle folds and several tiny pinholes in corners. Very nice condition. 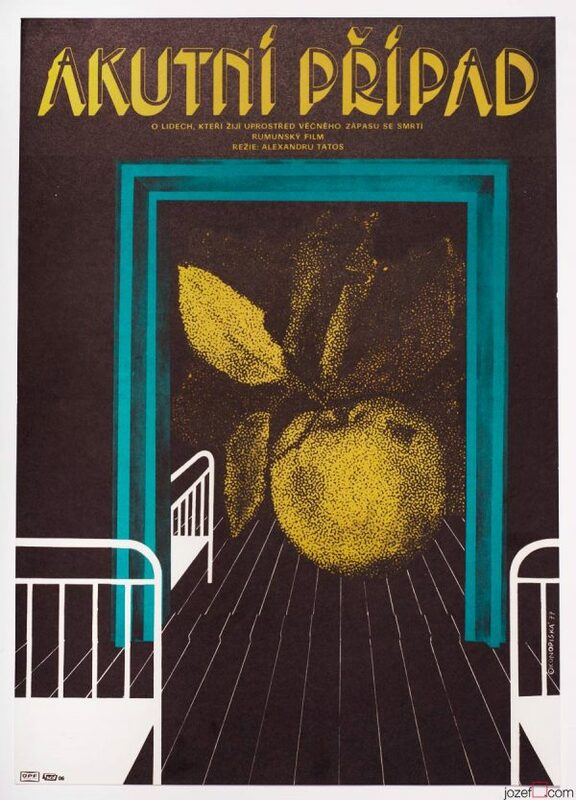 movie posters made by women poster designers. 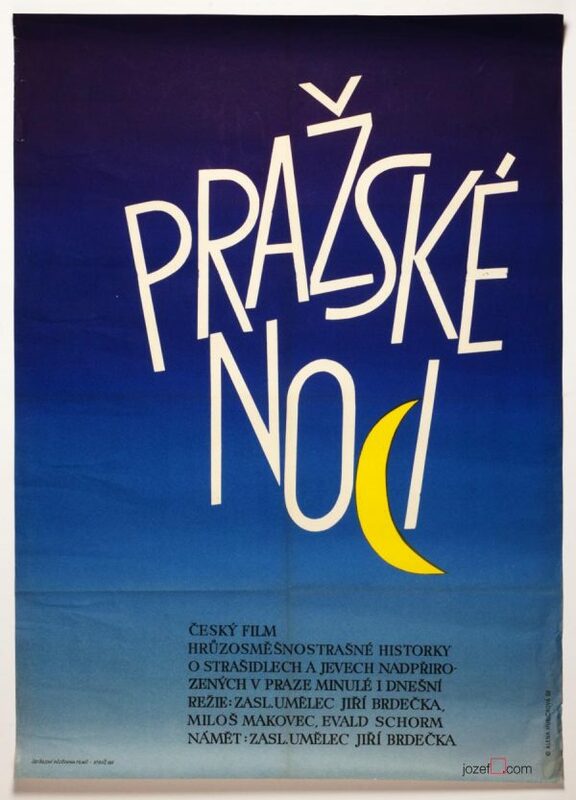 Be the first to review “Movie Poster – Give Her the Moon, Alena Hubičková, 1975” Click here to cancel reply.